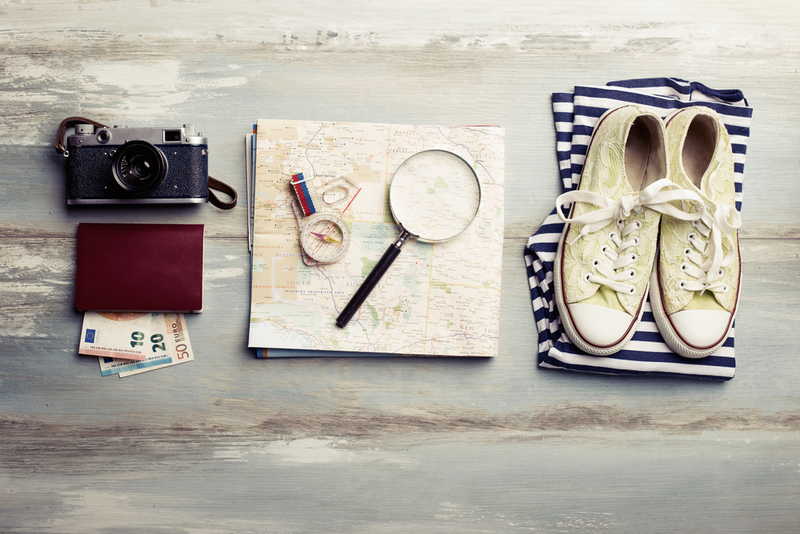 What is absolutely essential for you when you travel? This could be anything from your favorite pashmina for those cold airplane cabins to the candle that smells exactly like home. There are certainly items that are luxuries if you have the space, but here are a few items that can make any trip feel like a vacation. Besides the normal shampoo and toothbrush, it’s nice to include a treat if your trip will allow for the time to pamper yourself. A face mask or even a revitalizing body scrub can leave you feeling refreshed and revived for whatever your destination has to offer. A simple bottle of jojoba oil can give your whole body a treat, from a hot oil manicure to a hot oil hair treatment. One thing I have found that is nice to have along, if you have a thin flat space in your suitcase, is a pair of slippers. Sometimes you don’t always want to put on shoes just to walk down the hall to the ice maker. Plus a pair of slippers can feel amazing after a long work day in high heels. It’s a rare event that a plane flight is comfortable, so bring something along that can ease the trip to wherever you may be headed. Noise-cancelling headphones can be a true blessing, between the roar of the plane engines and the crying baby and the seat mate who won’t stop talking. Even if you do not have music on, the headphones will signal that you are not engaged! Whether you travel for work or pleasure or both, having a few comfort items along can make the difference between getting through the trip and truly enjoying the journey. This entry was posted in Lifestyle, Travel and tagged bag, baggage, Beauty Frizz, BeautyFrizz, carry on, escape, Essentials, flight, getaway, hand carry, Holiday, luggage, personal item, personal items, suitcase, toiletries, toiletry, travel, Travel bag, travel guide, travel packing, Travel Tips, Trip, vacation, Weekend.